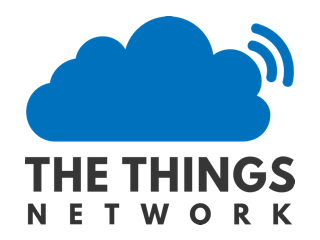 Me and my team are currently working on a project and we need to know some things about the Azure IoT hub and the TTN. For out project we will have around 30.000 devices in the end. But for now it will be max. 10. We want to send the data from those devices to our web application(API server). Those servers are now running on 2 Azure webroles. We want to send the data from the TTN to the azure IoT Hub and then send it to our web application. We want to use this because we want to make use of the scalability which Azure provides us. We made a Azure IoT hub but we can’t figure out how to receive the messages from TTN. Now is our question is it possible to get data from TTN and receive it in the azure IoT Hub? You can use a small Node RED application which is listening to the broker, and pass through the message with a HTTP POST to you’re API server. With my attempt to use it.